Our team at North Atlanta Burbs - Premiere Homes offers the best real estate experience in and around town! Focused on the suburbs of North Georgia, North Atlanta Burbs - Premiere Homes works very hard to get the best deal possible for our clients. We are a High Tech & High Touch Full Service Real Estate Company geared to servicing our Buyer, Seller, Investor clients with style and efficiency, always keeping our business focused on YOU! Sellers! Your house will be featured on our website for maximum exposure. Take advantage of our Free Home Valuation Tool to estimate your house's current market value. Buyers! We are industry leaders who follow a specific proven process that makes the home buying experience easier. Our team members are always professional, great communicators and skillful negotiators ready to get YOU the best real estate deal we can possibly negotiate. Kelly Sirois- (CEO and Listing Specialist). 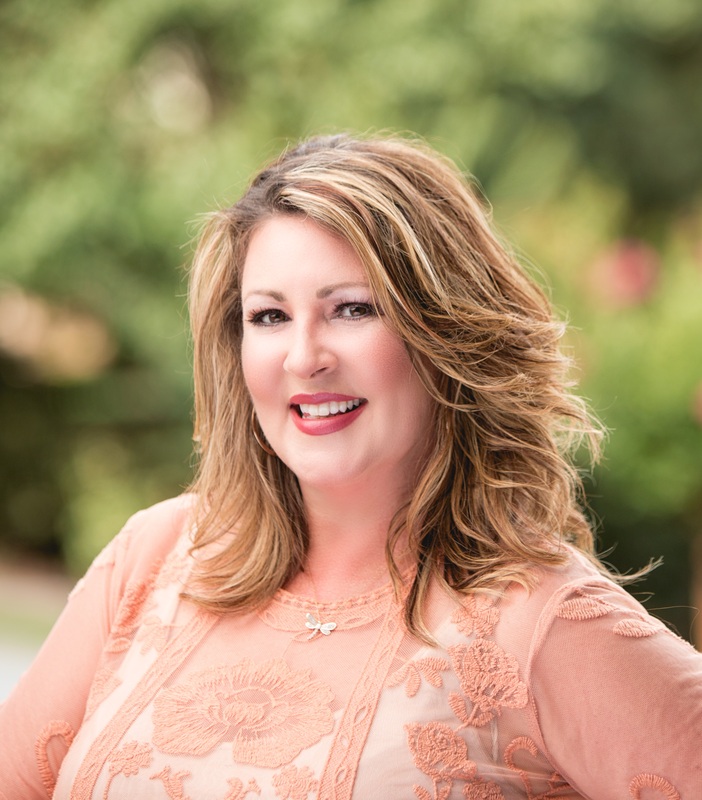 Kelly's leadership, vision and digital marketing expertise sets North Atlanta Burbs - Preimere Homes above it's competition and beyond client expectations. Kelly has lived in and around Metro Atlanta most of her life, graduated from Campbell High School in Smyrna, GA. and attended UGA & Georgia State University, she can truly offer her native knowledge of the entire Metro Atlanta area. The main focus is on North Atlanta - North Fulton, Cobb County, Paulding County, Cherokee County - Downtown Woodstock, Woodstock, Canton, Holly Springs, Waleska, Ball Ground, Acworth, Milton, Roswell, Alpharetta, West Cobb, East Cobb, Kennesaw. Kelly knows the North Atlanta Real Estate Market very well and has a strong pulse on the market. This is why she is able to price homes to sell quickly at market value or higher. Her techniques include expert advice, advanced marketing and clear concise action plans including Open House Marketing, Home Staging Consultation, Professional Photography & Video, high end marketing pieces such as Home Books, Property Flyers, Displays and Customized plans to get buyers through the door and offers in the email inbox. We have a professional, hard working, savvy buyers agent team who will help you get into your dream home! As licensed Realtor's, our main goals are to educate our clients on the processes, negotiate on your behalf, and make sure your investment is safe and secure. Feel free to search our entire MLS for the most current listing information, or you can set up personalized searches online or with us and be sent e-alerts whenever similar houses enter the market. We set up the most up-to-date MLS data, tailored to a homebuyer's needs. Whether you are a first time home buyer, moving up, downsizing or if you're an investor looking for investment property, our team is here to serve your real estate needs. the best place to search for homes in North Atlanta & Metro Atlanta Areas. Sell Your Home or We'll Buy It Guarantee!